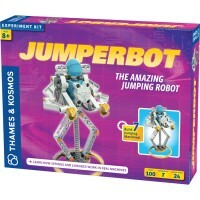 Bigger kids will love bouncing high and far on this pogo stick jumper by Alex Toys. 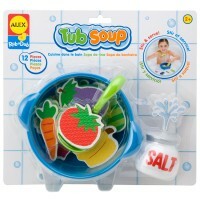 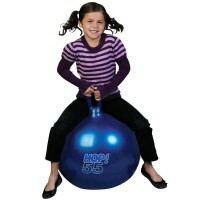 By popular demand, Alex Toys presents the larger version of their kids favorite pogo jumper - Super Pogo! 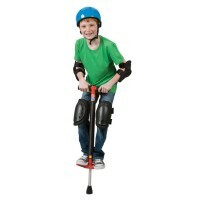 Kids can grow up with the Super Go Pogo Stick Jumper for Bigger Kids! 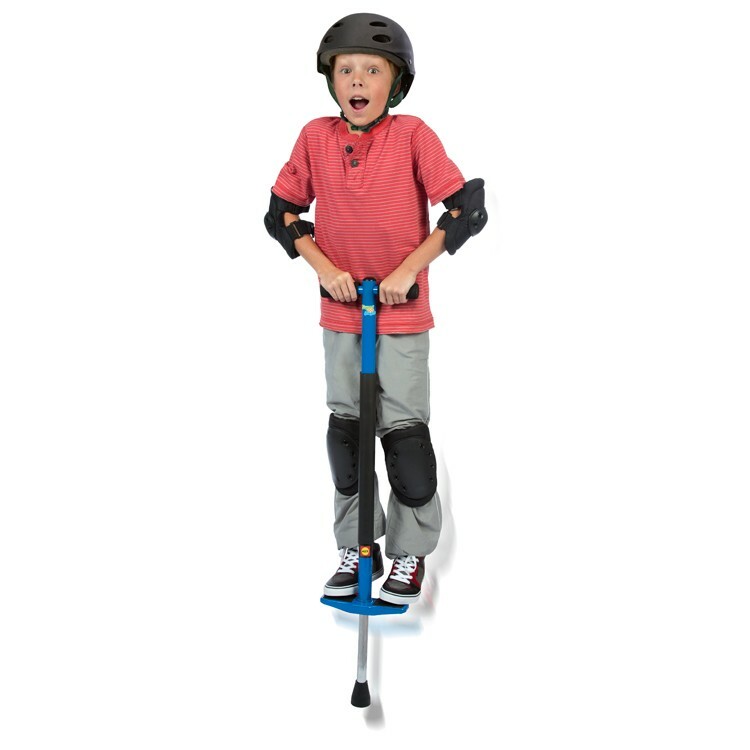 This super entertaining pogo stick is designed for the bigger kids, from 88 to 154 lbs. 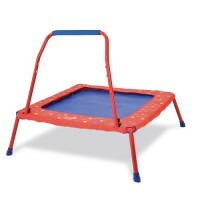 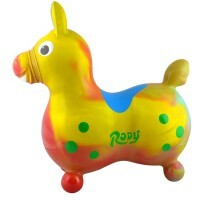 All time classic jumping toy features padded frame for safer jumping, wide rubber foot for stability, encased strong metal spring for safety, and soft padded handles for comfortable grip. 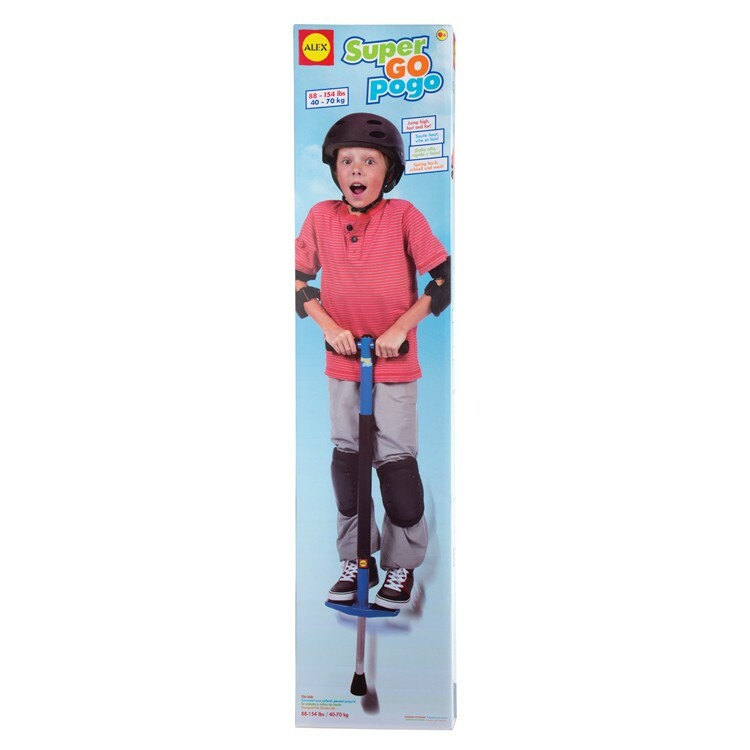 Super Go Pogo Stick Jumper for Bigger Kids is a challenging sport toy that kids will love to practice their skills with. 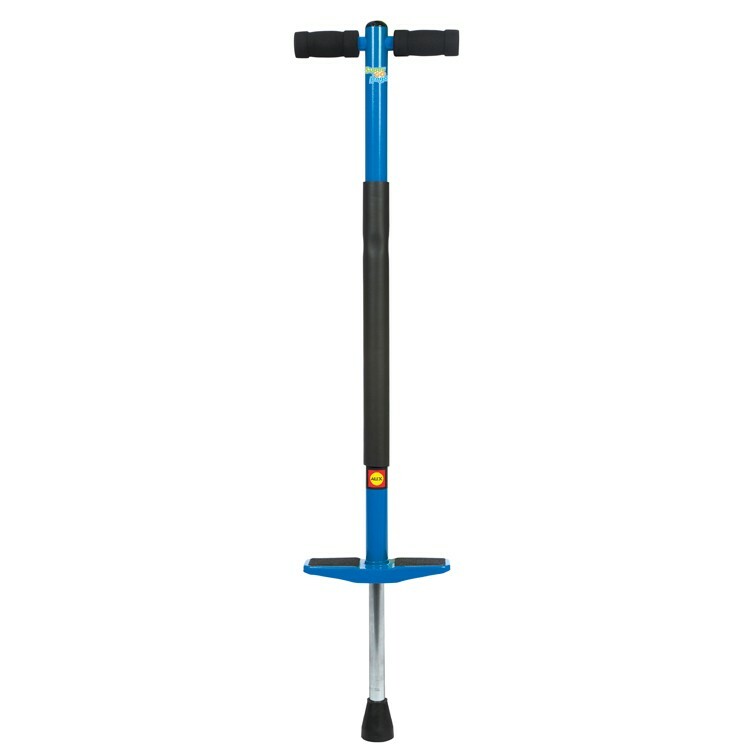 Promoting balance and fitness, this pogo stick for bigger children is a great gift for outdoor play. 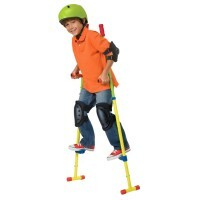 Educational Toys Planet highly recommends to use child's safety helmet and protective pads when children jump on this pogo stick. 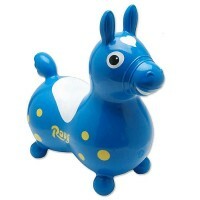 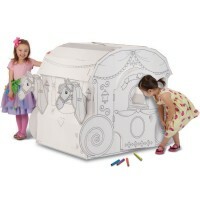 Super jumping fun is guaranteed with this Super Pogo toy! 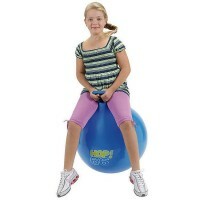 Dimensions of package 3" x 10.1" x 44.5"
Write your own review of Super Go Pogo Stick Jumper for Bigger Kids.